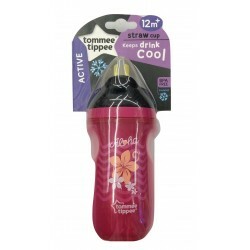 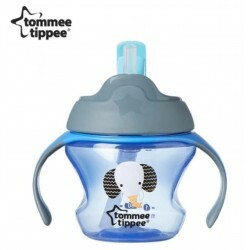 Shop Tommee Tippee toys online. 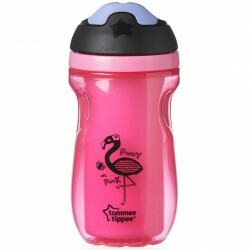 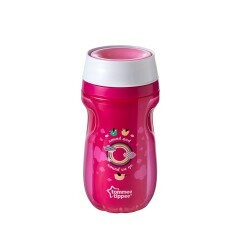 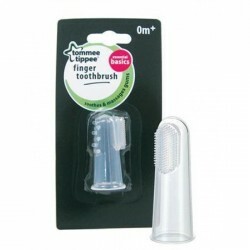 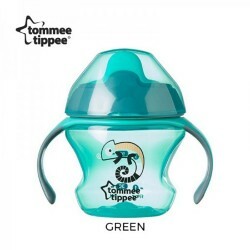 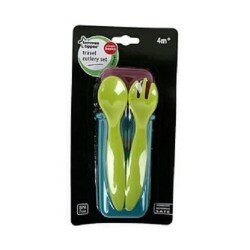 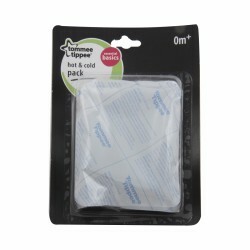 Buy Tommee Tippee toys at great prices from Mighty Utan in Malaysia! 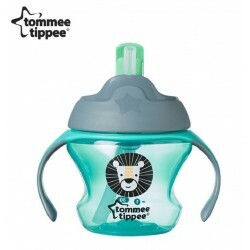 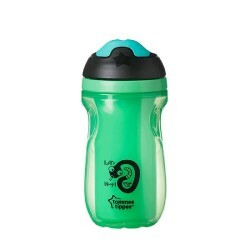 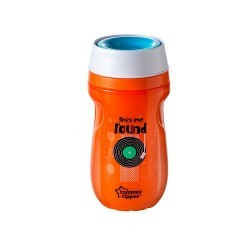 Item: TOM-447055_38 Age: 12+ MonthDesigned for use from 12 months, the 360 insulated tumbler (260ml/9 ounce) is a great way to help your little one transition from baby cups to grown-up cups. 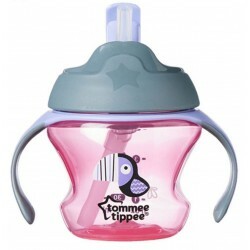 Item: TOM-447056_38 Age: 12+ MonthDesigned for use from 12 months, the 360 insulated tumbler (260ml/9 ounce) is a great way to help your little one transition from baby cups to grown-up cups. 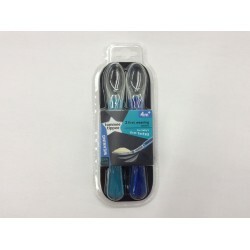 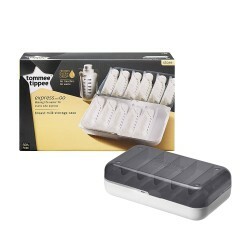 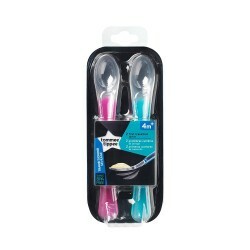 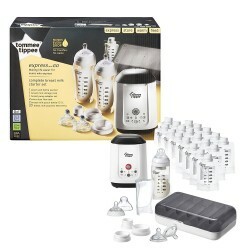 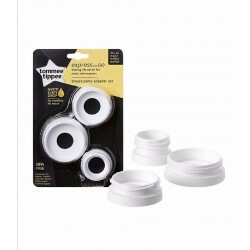 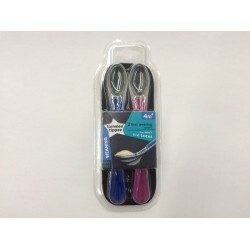 Item: TOM-423570_38Our Express and Go Complete Breast Milk Starter Set makes everything simpler. 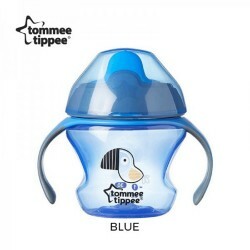 By using a single pouch to express, store, warm and feed, there’s no need to transfer milk at any stage, so you’ll never lose a precious drop!